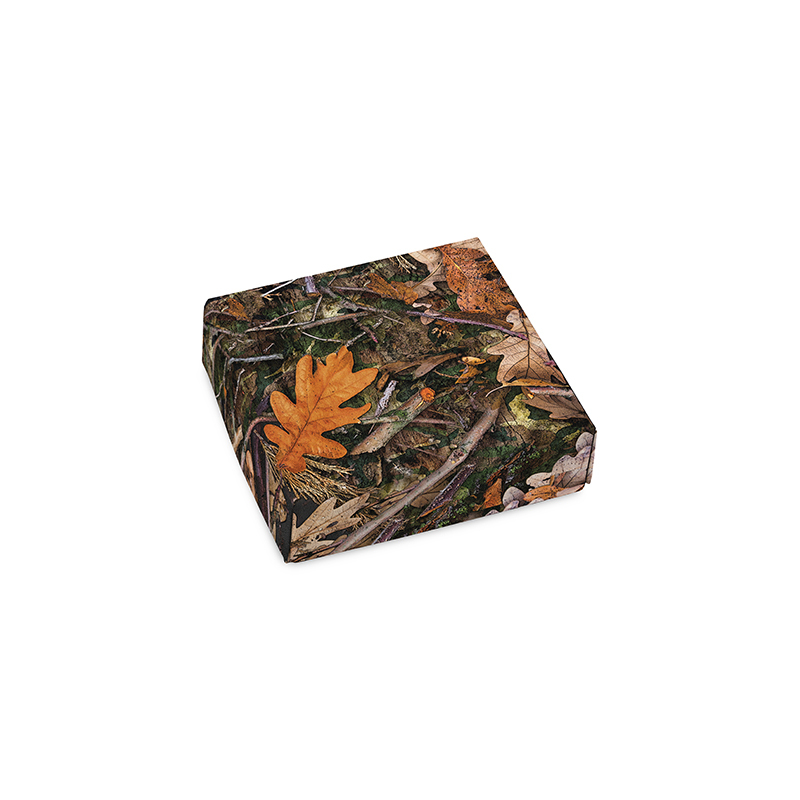 Our new camouflage box is sure to please any outdoors-man/woman alike! 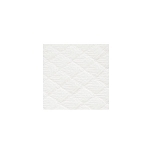 Also available in 8 oz, search for item FC08P-00042-H. Note: Holds one 3 oz. 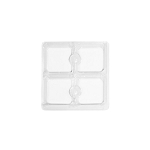 Square Tray (not included).